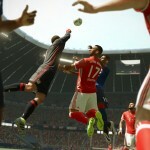 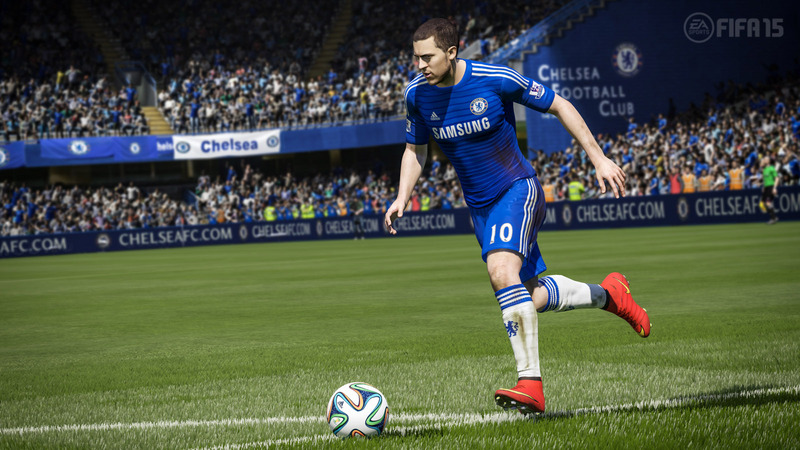 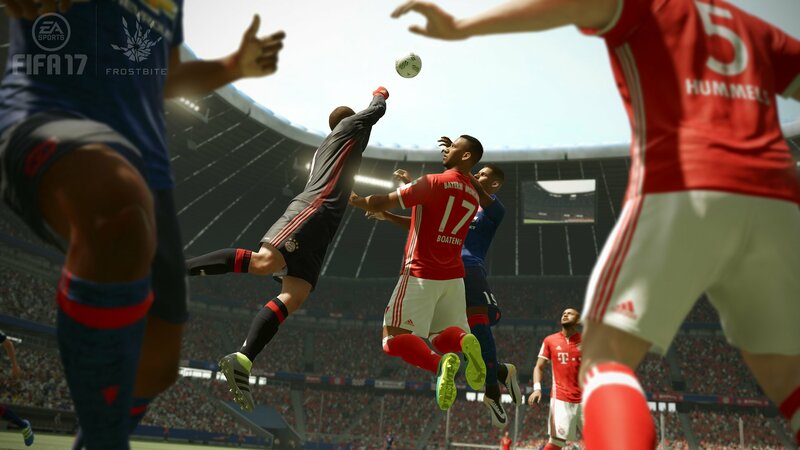 Ready for another roundup of FIFA 17 news? 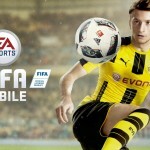 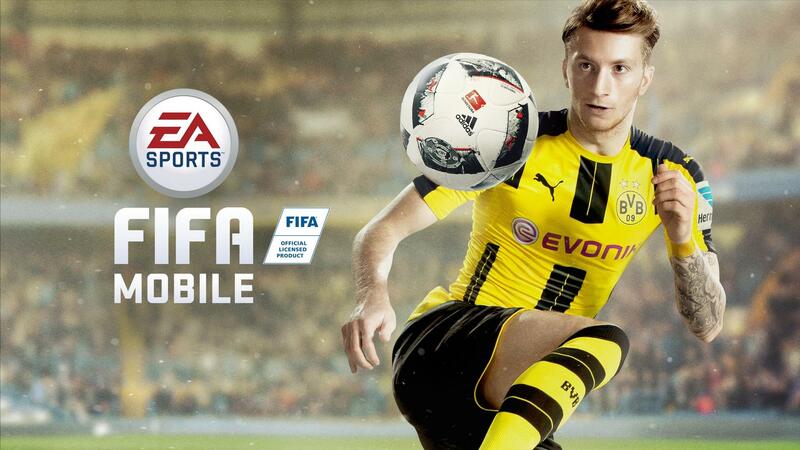 If you are still waiting to play the new FIFA on your mobile, then the wait is over as EA Sports confirmed that the new FIFA Mobile will be released worldwide on October 11th for iOS, Android and WP devices. 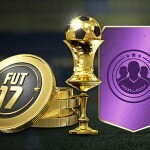 Kinda strange that EA didn’t shared this important update on any of their social pages instead limiting to post it here. 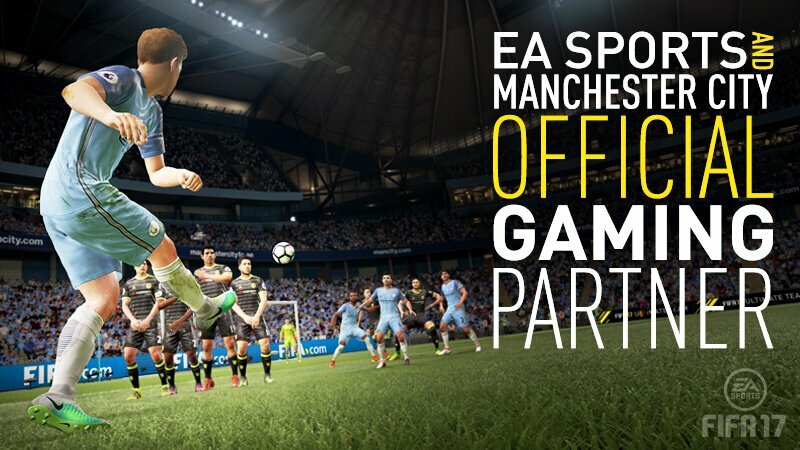 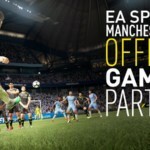 Manchester City confirmed via their official website that they have agreed a new multi-year deal with EA Sports as their official gaming partner. 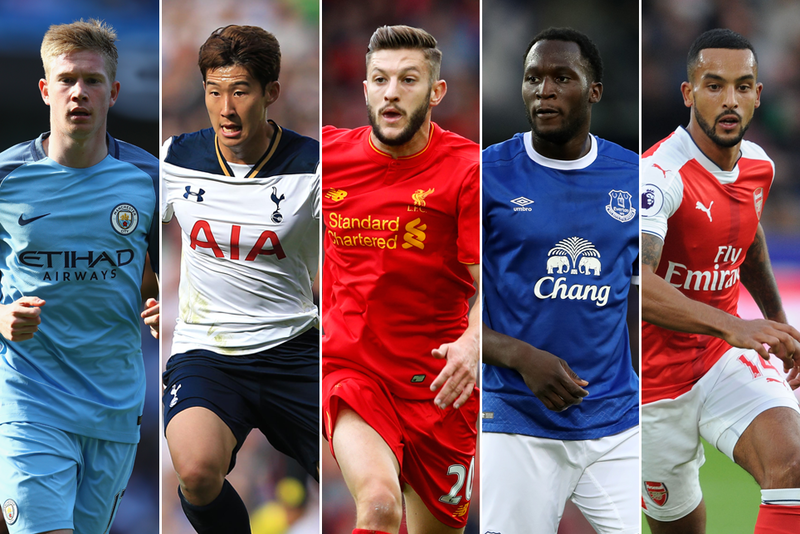 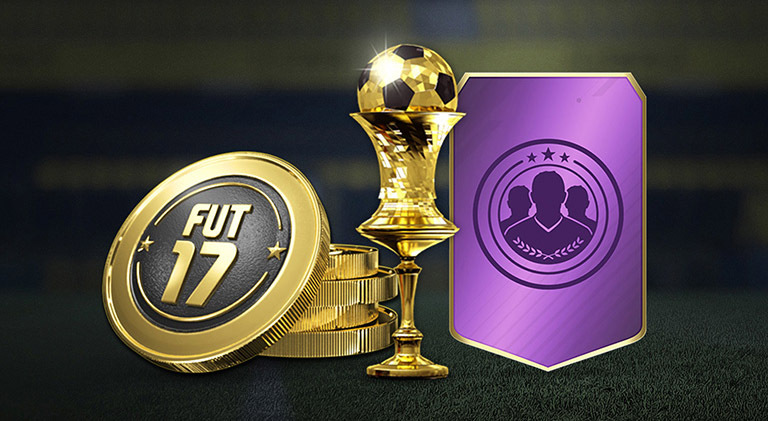 These in-forms will be available in packs from 5th October – 12th October ! 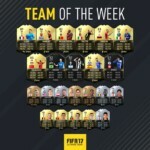 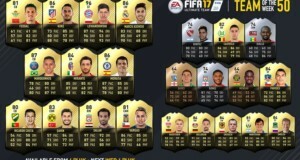 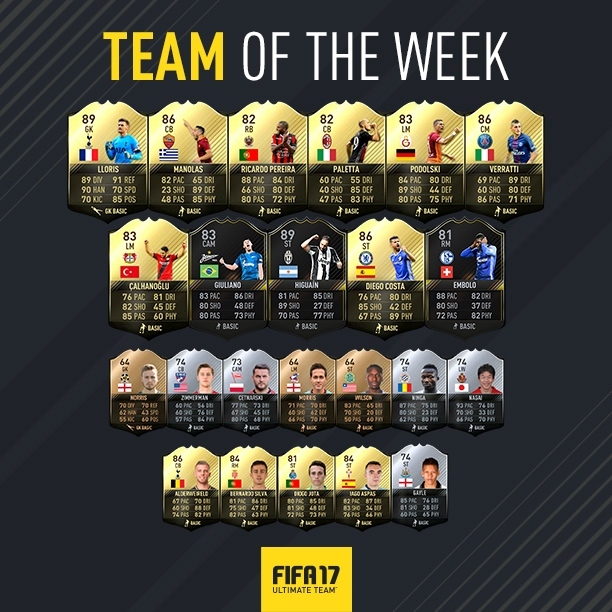 You can view this TOTW in more details at FUTHead or FUTWiz. 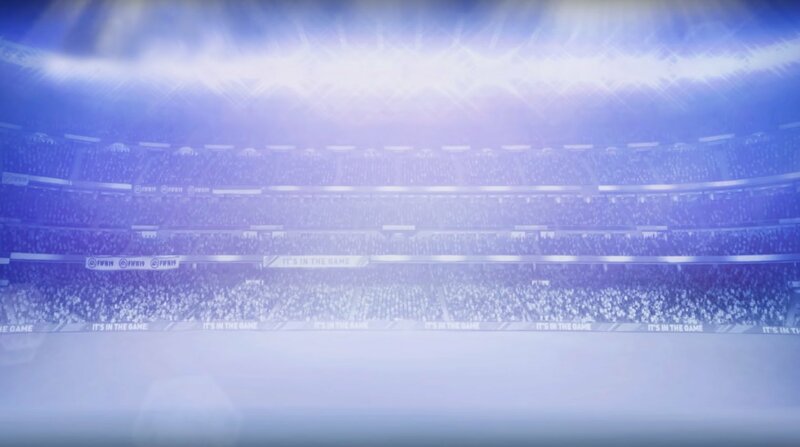 If you still haven’t packed a One’s To Watch player yet, you still have time until tomorrow at 6PM UK when they will be removed from packs. 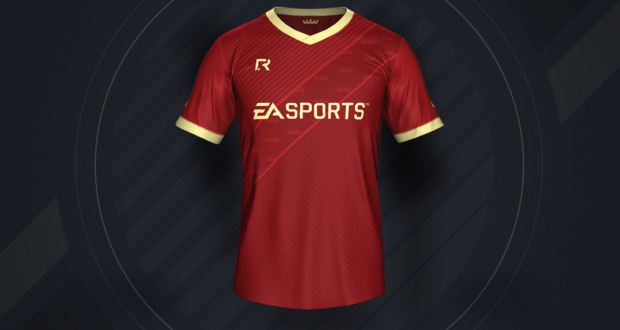 If you aren’t a FUT Champions Club Member yet you can sign up right here and have the chance to earn in-game rewards and sweepstakes entries. 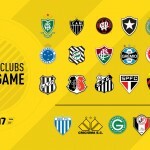 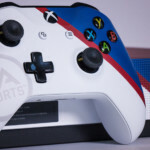 In addition to the great in-game reward, 9 lucky FUT Champions Club members living in participating countries may also be receiving real world rewards, including customized EA SPORTS Xbox hardware, brought to you by Xbox and Controller Chaos, FUT Champions Club’s official partners. 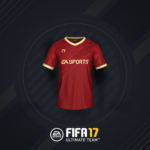 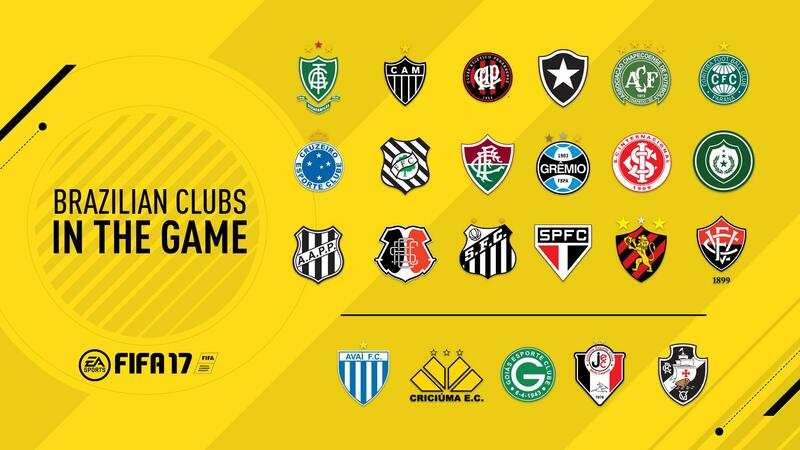 To become eligible for the rewards, you must be an active FUT Champions Club member and play a game in FUT at least once between 00:00:01 GMT on October 1, 2016 and 23:59:59 GMT on October 31, 2016. 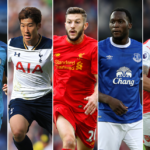 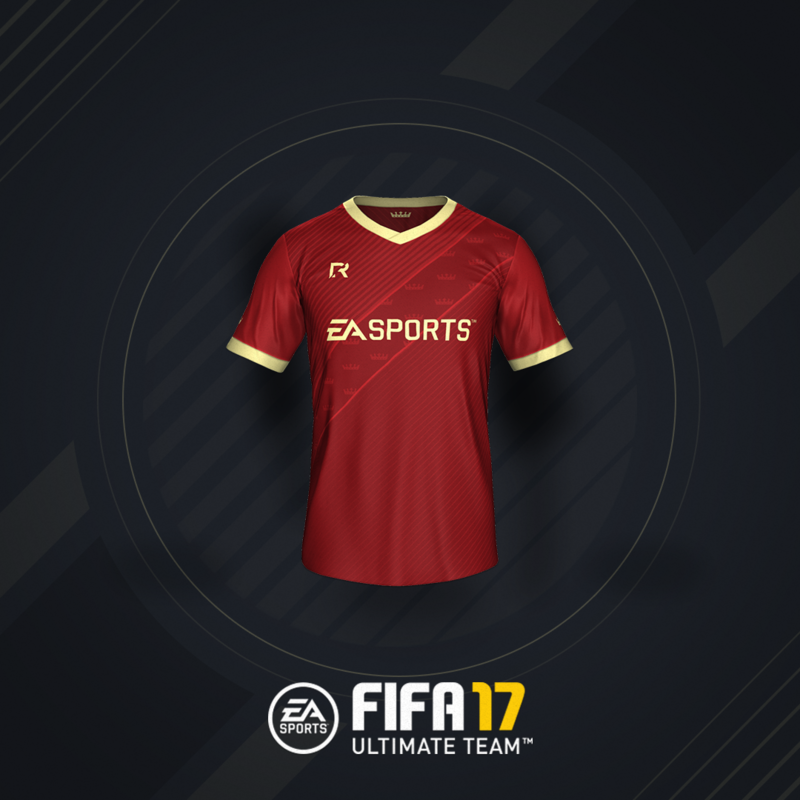 The winner will receive a POTM item in FIFA 17 Ultimate Team unlockable via the Squad Building Challenges. 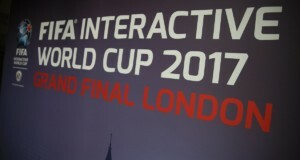 And that’s it for this week folks, see you as usual next week with more FIFA 17 news.